Chelsea will return to Monaco in order to bolster their defensive options as Antonio Conte has identified Djibril Sidibe as the Premier League champion’s next summer signing, according to Transfermarketweb. 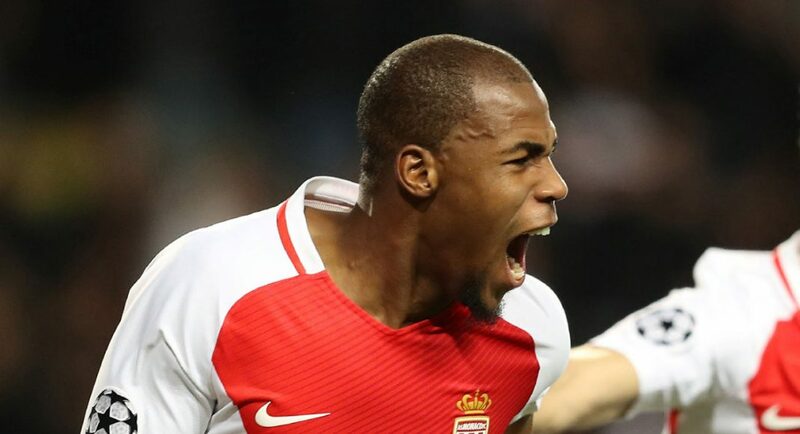 Despite the arrival of Antonio Rudiger and the return of Andreas Christensen from loan this summer, the Chelsea manager is keen to strengthen his defence further and is targeting Monaco wing-back Djibril Sidibe as his next big signing, according to Transfermarketweb. 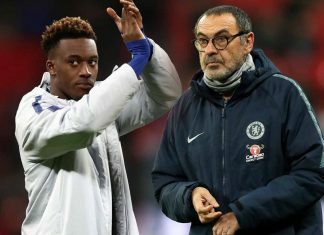 Transfermarketweb report that the Italian manager is said to be keen to add to his wing-back options with Victor Moses, Marcus Alonso, and Cesar Azpilicueta the only players who can occupy the wing-back positions at current. As per Transfermarketweb, the Blues have been trying to sign their top target Alex Sandro from Juventus for some while now, but have failed in their attempts. However, Chelsea have already dealt with Monaco this summer, signing France midfielder Tiemoué Bakayko in July, and it is hoped that they will be able to strike a deal for Sidibe this summer. Bakayoko is yet to make an appearance in a Chelsea shirt as he continues to recover from a knee injury. He could, though, be set to reunite with one of his former teammates.